DAYTON, Ore. – Few properties in the Pacific Northwest rival the world-class wines and the quintessential wine country experience offered at Stoller Family Estate in Oregon’s Dundee Hills. According to USA Today readers, no winery in the country presents its wines any better. Bill Stoller’s tasting room came in as the No. 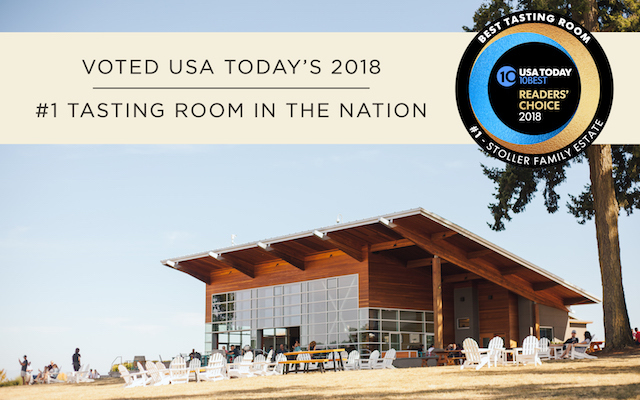 1 tasting room in the nation by the 2018 USA TODAY 10Best Readers’ Choice Awards. News of the award emerged at the start of Labor Day weekend. USA Today said nominees were determined by a panel of experts, ranging from editors at USA TODAY, editors from 10Best.com, contributors, sources for both these media and other Gannett properties. The public voted during a four-week period. L’Ecole No. 41 in the Walla Walla Valley community of Lowden, Wash., ranked No. 4, on the list. Van Duzer Vineyards in Dallas, Ore., west of Salem, made it at No. 8. 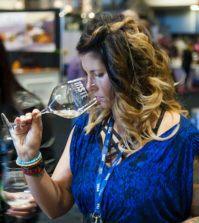 Pacific Northwest wineries have a strong connection with the USA Today Readers’ Choice panels. 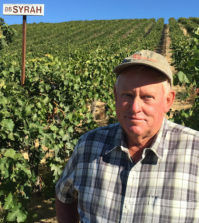 Stoller nearly topped the list in 2016, finishing second overall to Early Mountain Vineyards in Virginia. 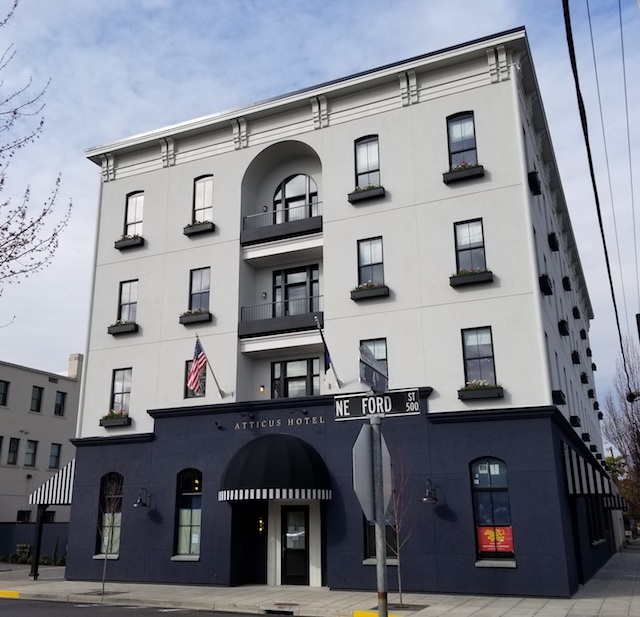 That year, Alexandria Nicole Cellars, headquartered in Paterson, Wash., took third, just ahead of Red Mountain icon Hedges Family Estate in Benton City, Wash. Fairsing Vineyard in Yamhill, Ore., was eighth. Last year, Left Coast Cellars in Rickreall, Ore., finished sixth, while Hedges Family Estate was seventh. Wine Press Northwest magazine named Stoller Family Estate as its 2014 Pacific Northwest Winery of the Year, and the tasting room environment for Melissa Burr’s award-winning wines played in an important role in that selection. The transformation of the turkey farm near the tiny town of Dayton where Stoller grew up ranks among the most remarkable stories in the Pacific Northwest wine industry. It’s also one of the most photogenic and transformative. As guests step into the 4,000-square-foot tasting room, they are presented with views of the 399-acre vineyard, the largest contiguous vineyard in the Dundee Hills. And when the weather is right, wine lovers can stroll through opened glass garage doors and into chairs on the patio. On the expansive lawn are Adirondack chairs that make it difficult to leave the deliciously relaxing estate where the frustrations of Highway 99 can be left behind for an hour or two. Environmentally conscious wine lovers also get a sense of Stoller’s tastefully understated commitment to sustainability. The tasting room is “Net-Zero,” powered 100 percent via an 1,180-panel solar array installed across the estate. Other features include salvaged timber and a pair of charging stations for electric vehicles. Stoller Family Estate is open seven days a week from 11 a.m to 5 p.m., and the tasting fee of $20 is waived with a two-bottle purchase. 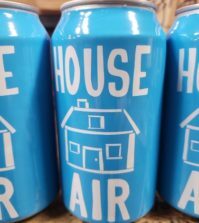 While boards of cheese and cured meat are available for purchase in the tasting room, patrons are permitted to enjoy outside food on the lawn and patio. Guests also may reserve Stoller’s “Elevated Experiences” with a variety of tours and tasting options available. There also are three guest homes available with an advance reservation. Harvest is scheduled to begin Sept. 4 at Stoller for its growing sparkling wine production, and the 2018 vintage already was going to be remembered for a number of milestones. 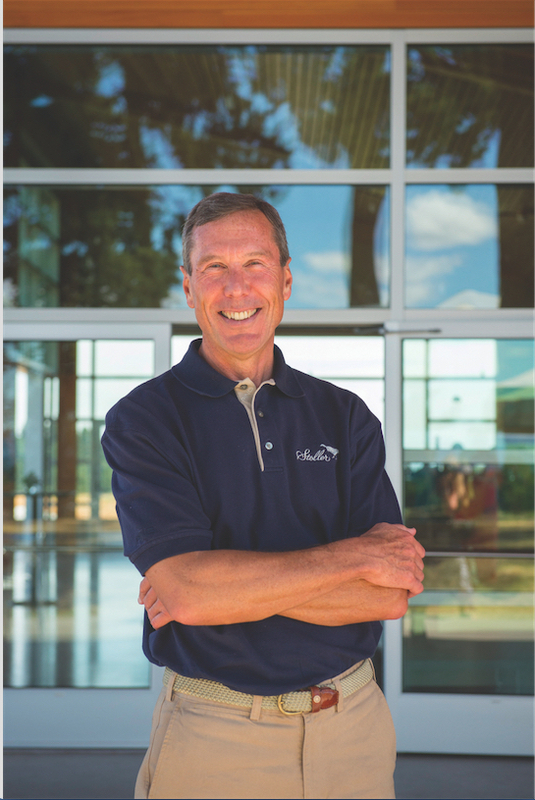 This past winner, Stoller announced that he’d acquired full control of Chehalem Wines, a company in nearby Newberg that Stoller had been a partner in for 24 years with his friend/founding winemaker Harry Peterson-Nedry. 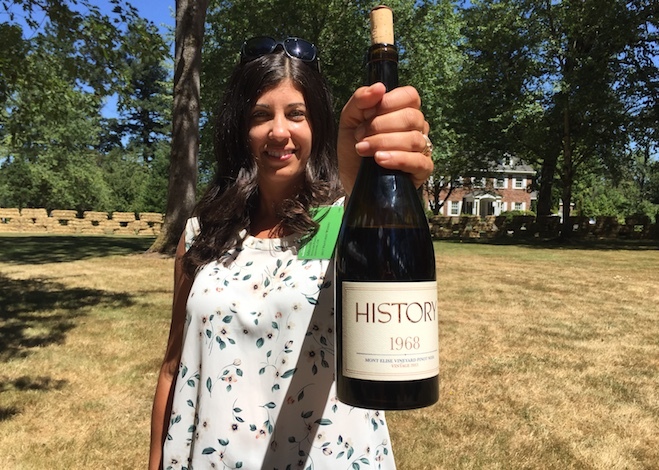 In July, Stoller announced the formation of the Stoller Wine Group as the parent company for his eponymous winery, Chehalem, Burr’s young History project and their new Canned Oregon brand. 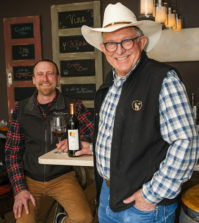 Stoller, who co-founded Express Employment Professionals in 1983, purchased his family’s turkey farm a decade later to become an integral and lasting part of the Oregon wine industry. In addition to his growing wine portfolio, Stoller can point to his construction of the world’s first LEED® Gold certified winery. For the past three years, Stoller Family Estate has been named by the Portland Business Journal as Oregon’s Most Admired Winery and one of the state’s Most Admired Companies.